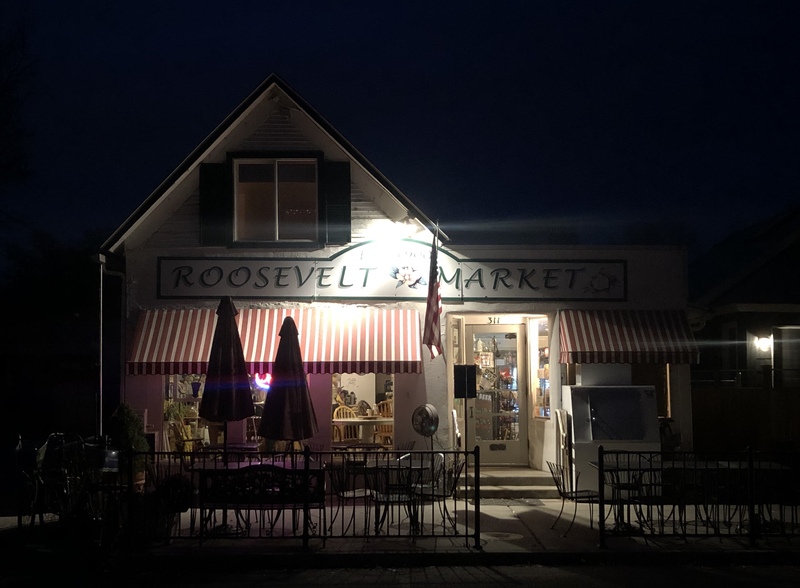 It’s been the rumor across the East End and throughout Boise all week: The venerable Roosevelt Market on Elm Ave. in Boise is closing. Today, owners Susan Wilder and Nicolee Monroe confirmed the last day would be December 15th in a Facebook post. “This is a decision not lightly made. We want to thank all of our families, friends and neighbors for all there support over these past 14 1/2 years,” Wilder wrote. Wilder told BoiseDev she could not comment beyond the Facebook post. Last year, Jill Simplot and her mother Pam Lemley purchased the property through an LLC according to records from the Ada County Asssesor. The pair were part of an extensive write-up in the Idaho Statesman at the time. 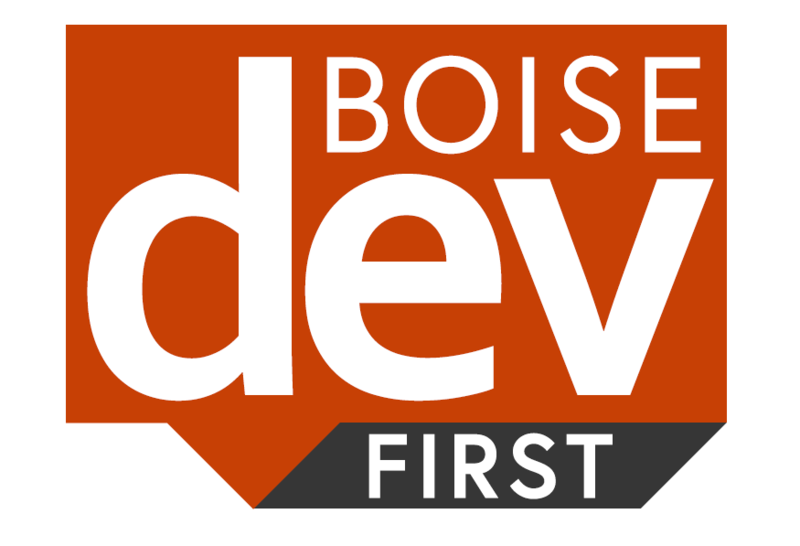 Members of BoiseDev FIRST got this story in their inbox before anyone else. Sign up and support exclusive local journalism. Wilder would not confirm what caused the change over the year since the Statesman story. Repeated efforts by BoiseDev to contact Simplot and Lemley were unsuccessful or not returned this week. The Roosevelt Market is a community hub for many, selling a variety of groceries and prepared foods. It first opened in 1900 according to the sign over the door. It is one of the last of a breed of community markets with long histories in Boise.